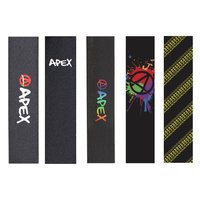 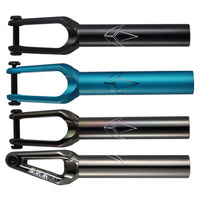 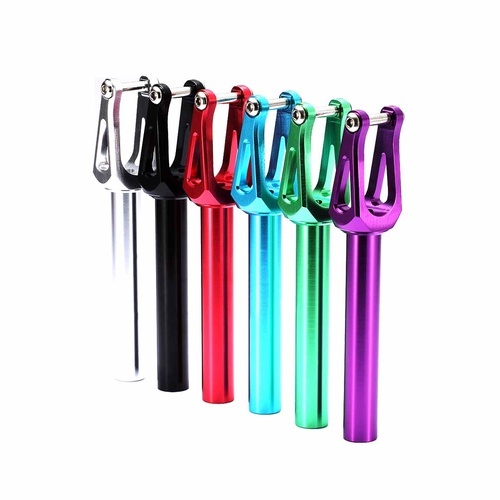 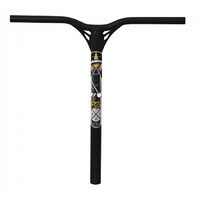 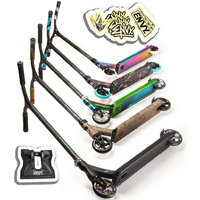 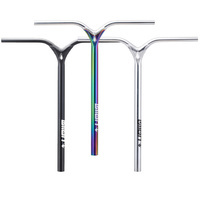 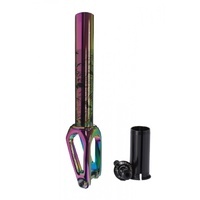 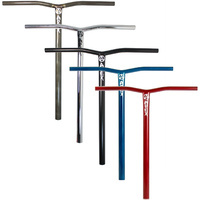 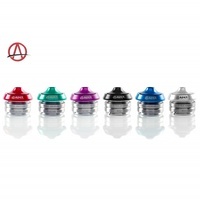 These aftermarket forks come in a wide variety of anodized colours to mix and match with your colourway. 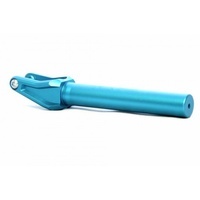 CNC machined from 6061 grade aluminium with our IHC compression system. 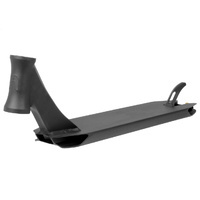 Fits up to 125mm wheel. 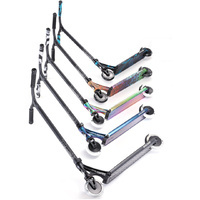 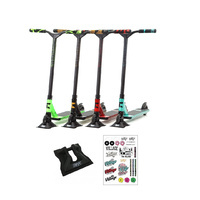 I have been riding these forks for a long time and they have not shown any sign of cracking or bending and i have been treating them pretty bad. 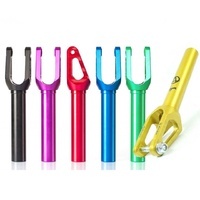 I highly recommend these forks.as they are very good and not expensive!